Hundreds of school children across West Norfolk were transformed into mini healthcare heroes when they learned how to save a life along with what a career in the NHS could hold. 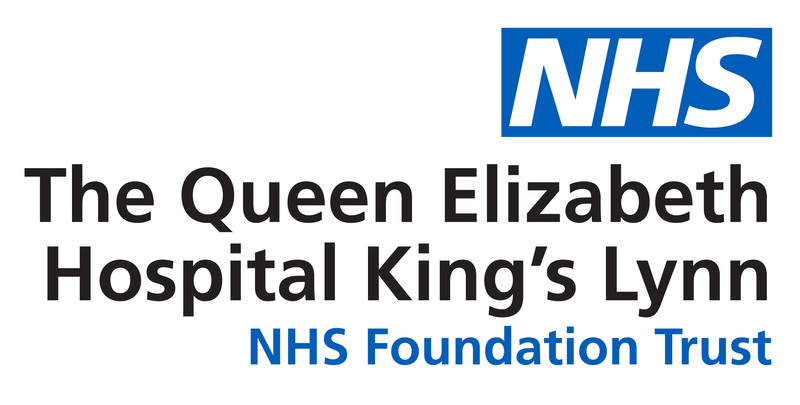 The Queen Elizabeth Hospital hosted a schools event on Monday, 26 November, for 260 Year 6 pupils who had tried their hands at resuscitation and putting out fires. Youngsters from 12 schools toured 27 stalls when they learned about first aid, fire safety and important healthcare information, such as when to use antibiotics, along finding out what a future career in the NHS could be. Event organizer Andrea James, who is the Hospital’s Widening Participation Facilitator, was delighted with the day’s success. She said: “As the QEH is an important part of the community, we wanted to do something to not only help the next generation stay healthy but also to highlight the vast array of careers on offer in the NHS. “We were really impressed by the interest and enthusiasm shown by all the children as they walked around the various displays. Children from Fairstead Community Primary, Hunstanton Primary School, St Edmund’s Academy, St Germans Academy, Wimbotsham and Stow Academy, Magdalen Academy, West Lynn Primary School, Sedgeford Primary School, Docking Primary School, Brancaster Primary School and North Wootton Academy. Youngsters were given an insight into what life would be like for people with visual impairments thanks to an array of different spectacles along with learning about all the ingredients which go into cigarettes, such as arsenic. The importance of keeping hydrated and eating well along with facts about how many pints of blood the body contains, understanding incontinence; having a go at applying slings; wellbeing and mental health; bones in the body; impact of sugar on teeth and lots of fun facts. They were also able to play a number of games, including feely boxes to guess the piece of medical equipment inside; puzzles to learn about the human body; fire safety; x-ray images and equipment; IT in the hospital; gaining an understanding of recycling and food feely boxes to show how many meals the Hospital makes in a day. There was also a theatre photo booth. University of East Anglia medical students talked about medical careers in the NHS and gave information on first aid. East Anglian Air Ambulance staff used dummies and the Baby Shark song to teach basic resuscitation and defibrillator. The blood donor bike and team of drivers were in attendance. Governing body member Dr Uma Balsubramaniam said: “It was a really good event and the students were very interested and asked a lot of questions, especially about antibiotics.